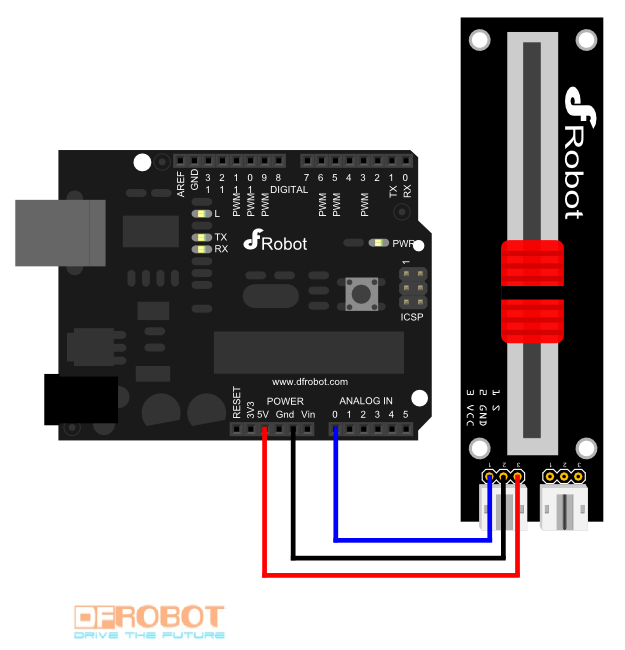 The DFRobot Slide Position Sensor is based on straight-slip potentiometer position sensor and can be combined easily with the Arduino sensor expansion board. The sensor includes two outputs to allow the user to average the values and minimize random sensor fluctuations. 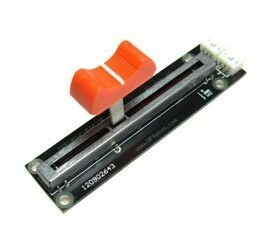 Get Analog Slide Position Sensor from DFRobot Store or DFRobot Distributor.